Pacho's blag: Cite your sources, people. Every day I open up "The Official Toastmasters International Members Group" on Facebook and read various confused posts from people trying to express opinions as facts. 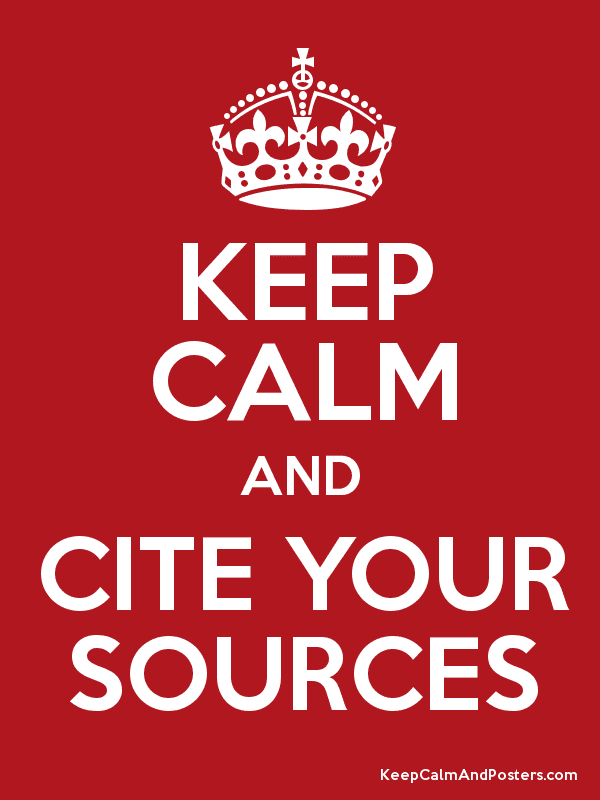 If you are expressing a fact then please cite your sources. Statement A: If a member judges an area speech contest then they can't compete in it. I talked to John at my club, who has been a member since dirt was invented, and he confirmed this is true. Statement B: A member who judges an area speech contest (or above) is ineligible to compete in that contest per http://www.toastmasters.org/interactivespeechcontestrulebook#page=4 page 4, 2.Eligibility.4.a which says "The following are ineligible to compete in any Toastmasters speech contest. a) A member serving as chief judge, voting judge or tiebreaking judge beyond the club level for a contest in which the member is still competing or intends to compete". I would also accept a quoted email from anyone @toastmasters.org as long as the date/person is clear within it. Bottom line - statements without the underlying data or logical argument to support them are not facts.